The majority of trails at Black Oak Heritage Park are currently restricted as the City of Windsor undergoes a study to create a management plan for the park — and some community members are frustrated. The majority of trails at Black Oak Heritage Park are currently restricted as the City of Windsor undergoes a study to create a management plan for the park — leaving some people frustrated. In addition to the study, the city says it has also been cutting down some trees as part of annual park maintenance. 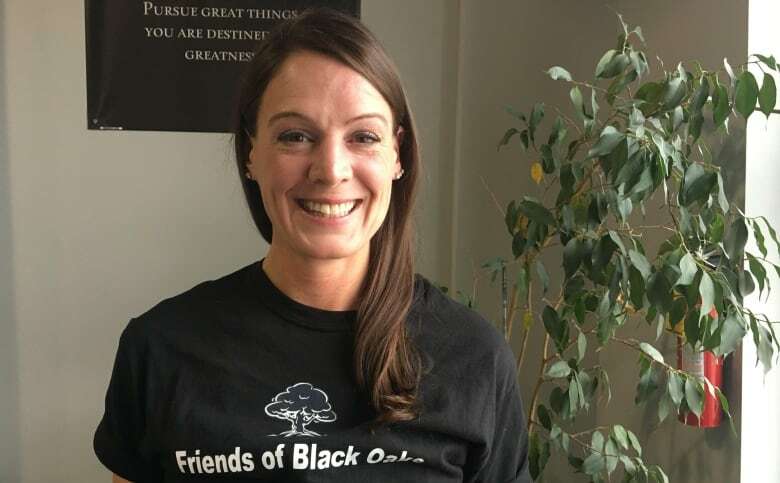 "The community is feeling anxious and nervous," said Lindsay Cole, a team leader with the Friends of Black Oaks Heritage Park group (FOBO). The Facebook group has more than 800 members. She explained a lot of park users are not understanding why they're unable to use most of the park trails, and they're frustrated with the tree-cutting. "The community is very protective of Black Oaks park because they love it so much, and they feel so good in nature being in there. And all they want to do is be reconnected with the place that they feel their best," said Cole. The park is a highly sensitive natural area, explained Jan Wilson, the corporate leader for parks, recreation, culture and facilities for the city. "We ask them to be patient as we do our work that is really necessary in order to protect the park and make sure it's here for generations to come," said Wilson. Part of the maintenance being done in the park involves removing invasive species — some are trees and shrubs — that are inhibiting the growth of species native to the park. The city is also working on regenerating some areas as part of the study. The ultimate goal is to get a good understanding of the location of the park's sensitive areas and how to protect them, Wilson explained. She said the city will look at introducing trails that will "skirt the sensitive areas" once the study is done. 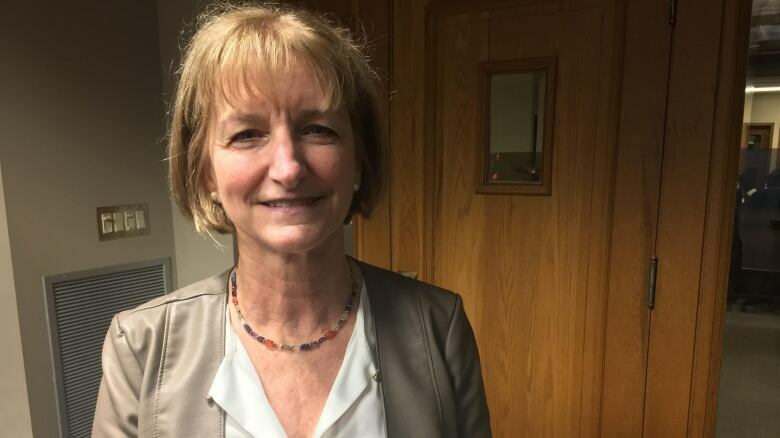 "So at this time, there is no measurement on how many kilometres or trail will be reintroduced until we get the results of that management plan," said Wilson. The study is expected to be completed in spring, with the hope that the management plan can be brought to council by late spring or early summer. The park was also closed off to the public for some time last year. Right now, there is about a 1.6-kilometre stretch of trail that is available to the public. The other trails are fenced off, but people have been going on them anyway. Wilson said that behaviour is causing damage. "It is actually slowing down the process of going through this management plan and allowing the regeneration and our ability to get people back in the park will be slowed down because it's taking longer to be able to do the work." Wilson said police are helping the city with this issue and trespassers may be fined. According to Cole, some people have been using restricted trails without fully understanding the implications. But the FOBO team has been getting the word out to prevent it from happening. Ultimately, Cole said people are just itching to return to the park they love so much. She said the biggest question park users ask her is, "When can we have our trails back?"